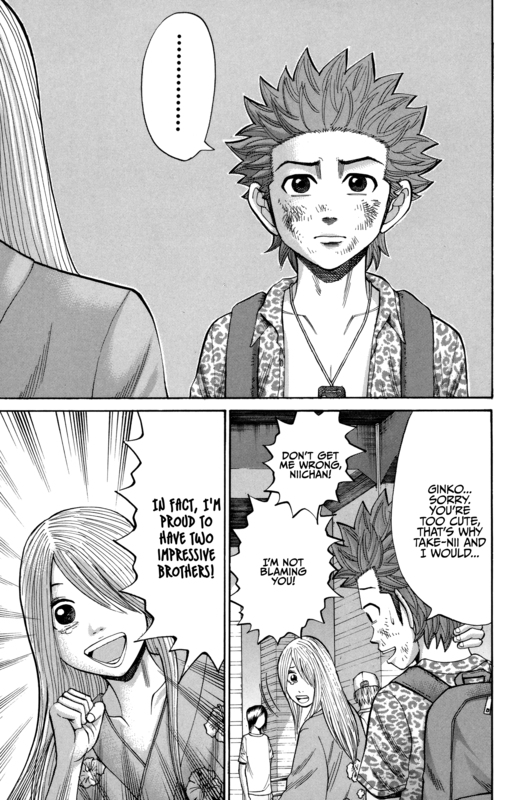 Nanba MG5 :: Vol.6 Chapter 45: Not in a million years! Vol.6 Chapter 46: Let's go to the beach! Vol.6 Chapter 45: Not in a million years! Vol.5 Chapter 42: Aniki, you idiot! Vol.5 Chapter 41: Farewell, Hawaii! Vol.3 Chapter 20: There's no mistake! Vol.2 Chapter 9: I Misunderstood You, Yoroshiku!